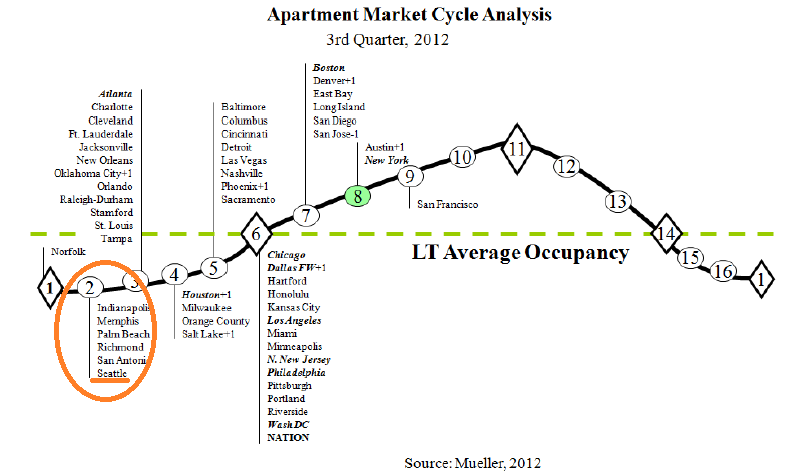 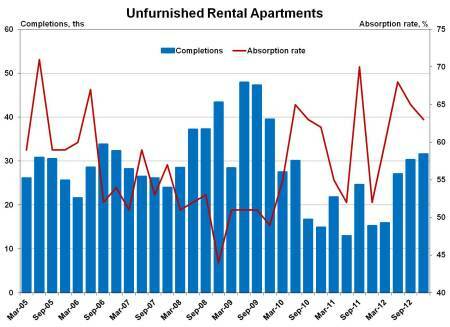 Apartment absorption remains high while new unit construction picks up according to the SOMA report. 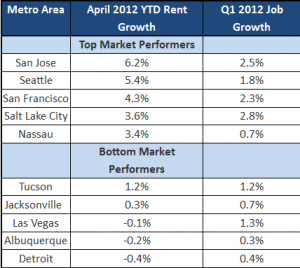 The job growth isn’t distributed evenly across the US however. 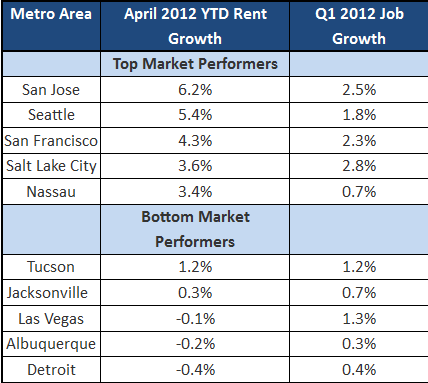 In the chart below from Axiometrics’ latest Jobs Report we can see which metros are Continue reading Apartment absorption remains high while new unit construction picks up according to the SOMA report. 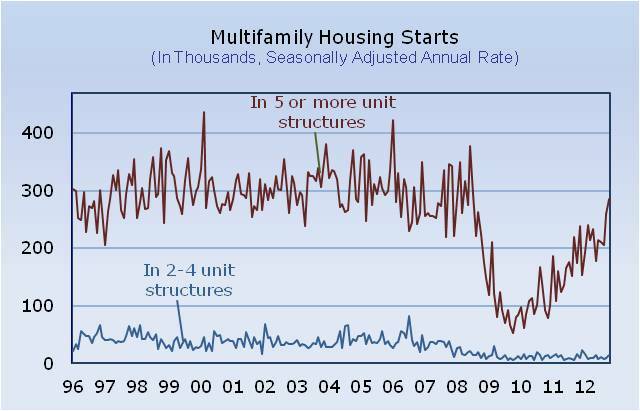 Posted on June 10, 2013 June 11, 2013 Categories Multifamily Investments, The Economy and Current AffairsTags Apartment Building Investing, apartment building investment cycle, apartment demand, Class B apartments, employment growth, Jobs Report, multifamily supply, new construction, SOMA report, Survey of Market AbsorptionLeave a comment on Apartment absorption remains high while new unit construction picks up according to the SOMA report.